It was a recent early morning in the ATL as my brother and I headed to the Toco Hills part of town. 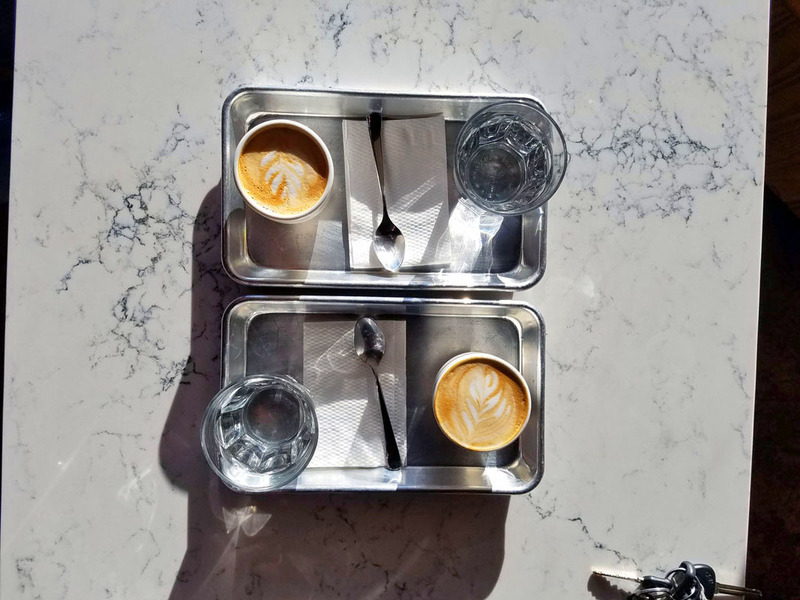 The destination was a recent addition to the rapidly expanding Atlanta coffee shop scene, Spiller Park Coffee. 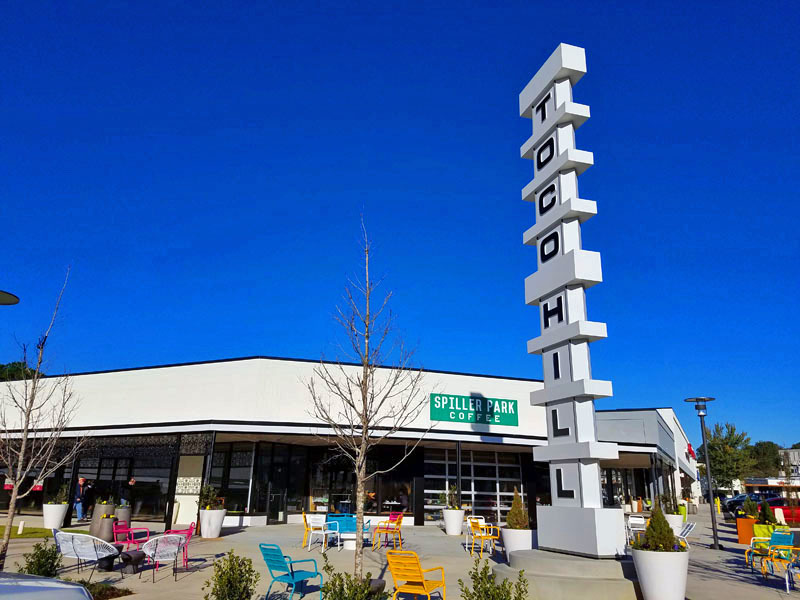 Upon arriving in this northeastern Atlanta neighborhood we immediately noticed the vast and colorful outdoor seating. The shop sits within the Toco Hills shopping center so parking was aplenty. I noticed the vast garage door in front, which provides a lot of fresh air and light on warm sunny days. We were bundled up this morning so. We sat amongst the modern shop and quiet vibe. You had a mix of people working on their laptops and others enjoying breakfast. This was a true neighborhood shop, with most people were getting their order “for here”. The baristas were nice and engaging. 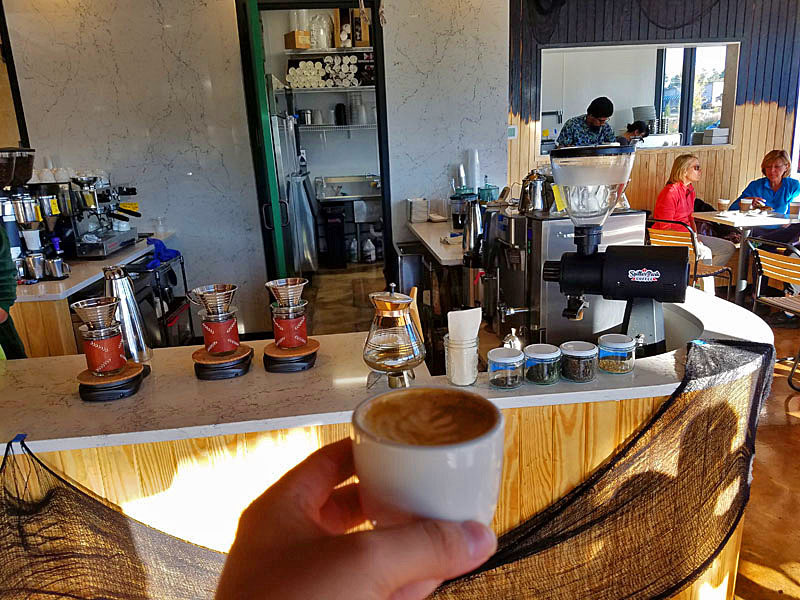 We talked about coffee and other shops as our coffees were coming to life. 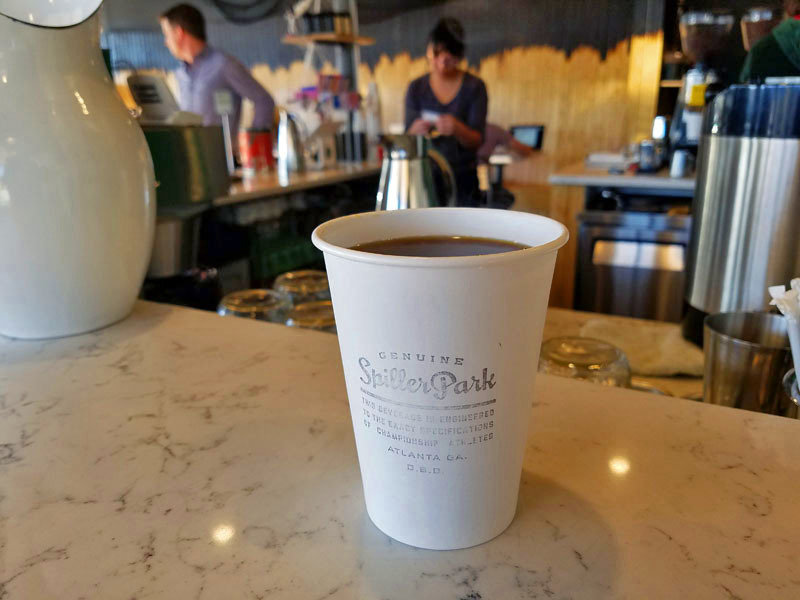 Tip: Spiller Park Coffee’s original location is a permanent kiosk, more for the to-go crowd, within Ponce City Market. On the list to experience soon! Up first was a Macchiato. Creamy, smooth and picturesque! 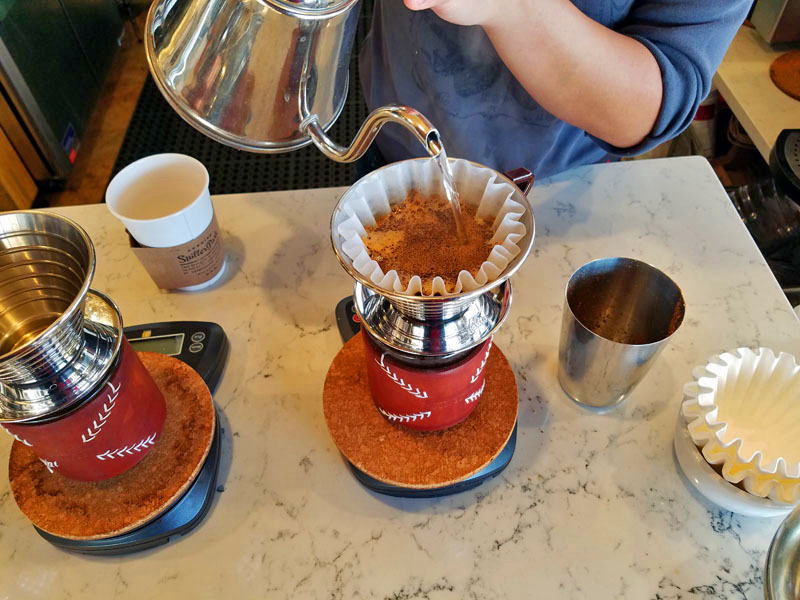 Spiller Park Coffee offers a variety of rotating seasonal beans. I next went with a Guatemalan pour over made with San Francisco based roaster The Tide Coffee (Four Barrel Coffee) coffee beans. My experience was both flavorful and balanced. In general I highly recommend a pour over no matter the roaster. The extra few minutes it takes to make are so worth it. I went with a liquid, coffee only breakfast getting properly caffeinated! My brother decided to experience the infamous toast. 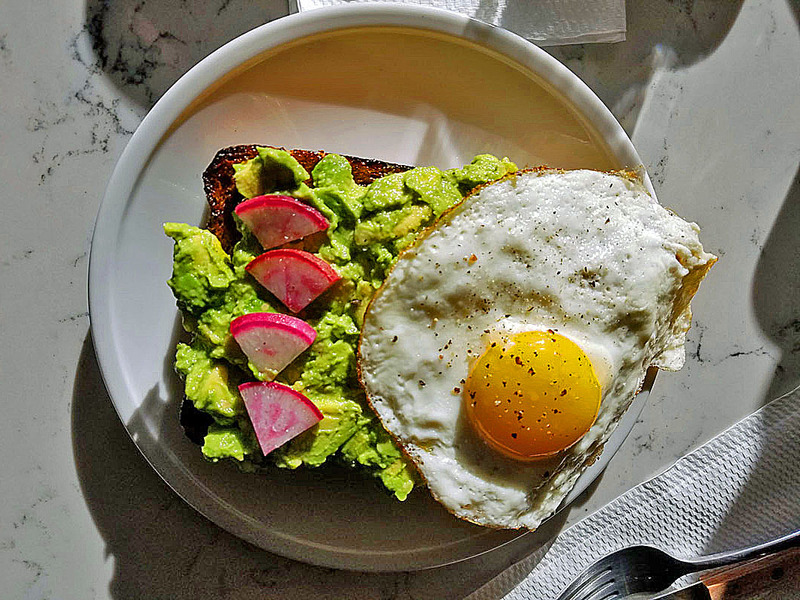 He topped it with avocado and fried egg and was thoroughly impressed. Just seeing the presentation alone was enough for me to know the quality of. 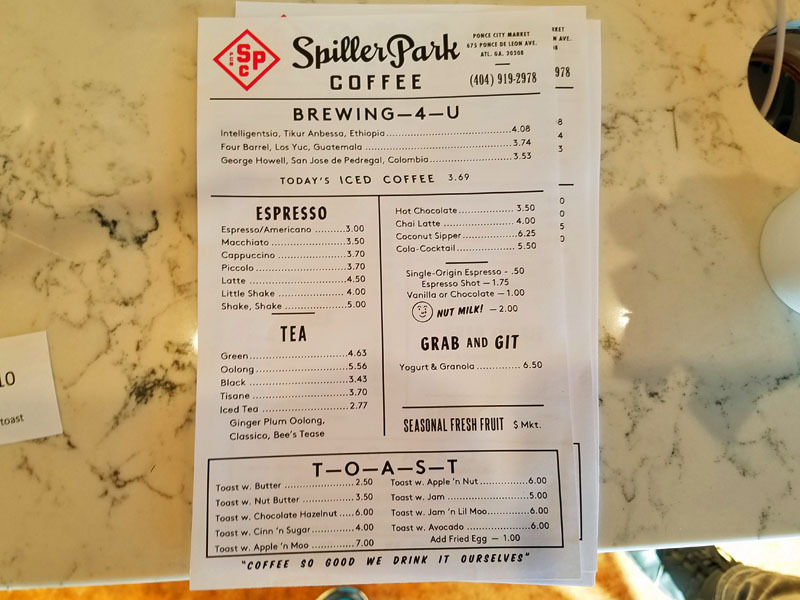 Spiller Park Coffee offers a variety of espresso and tea drinks, along with hot chocolate, chai lattes and more. THe food menu varies between the two locations. Here in Toco Hills you can get a variety of their toast offerings along with yogurt and fruit. 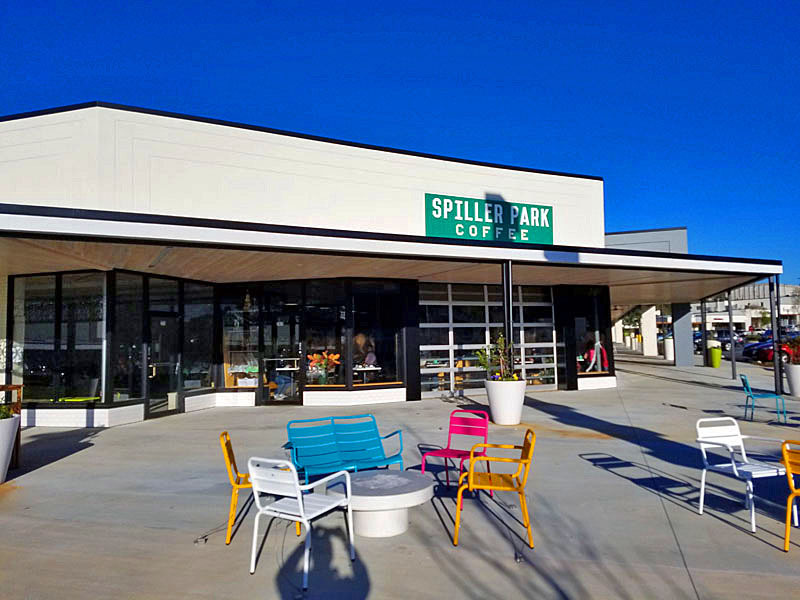 You can find Spiller Park Coffee on Facebook, Twitter and Instagram. 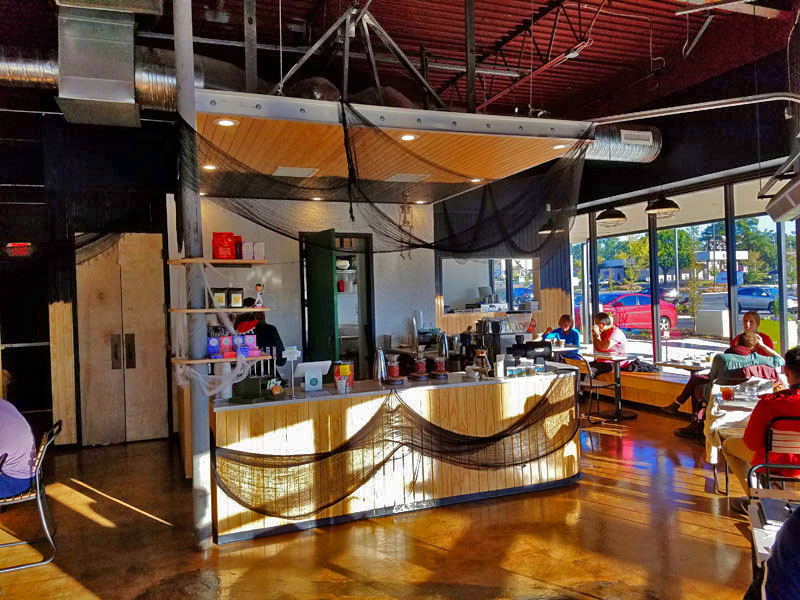 If you are ever around the Toco Hills neighborhood, I highly recommend checking out this Atlanta coffee shop. This entry was posted in Atlanta, coffee, coffee shop, Georgia and tagged Atlanta, Atlanta coffee shop, coffee, coffee lovers, coffee shop, Georgia, indie coffee shop, latte, Spiller Park Coffee, Toco Hills. Bookmark the permalink. Definitely. They set it up perfectly being in that setting. A place with a true neighborhood vibe. 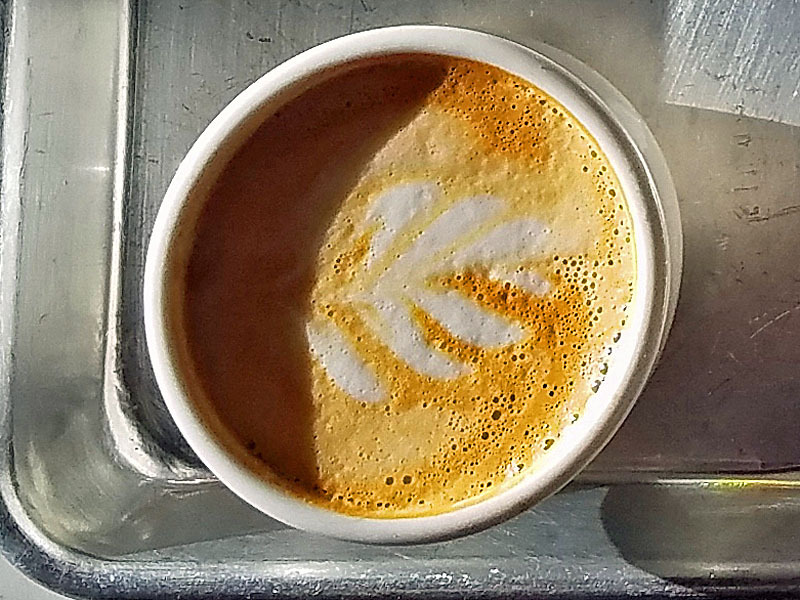 🙂 The ATL coffee scene has developed nicely, evenly spread out amongst different neighborhoods. There are new ones to explore each time I get there.